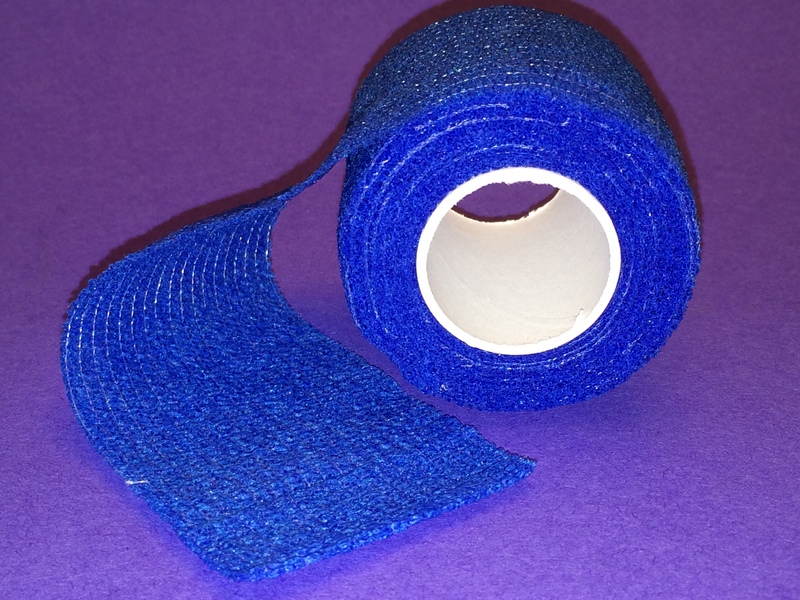 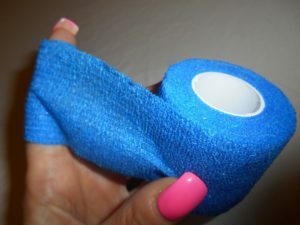 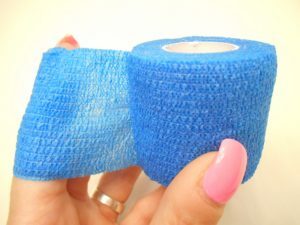 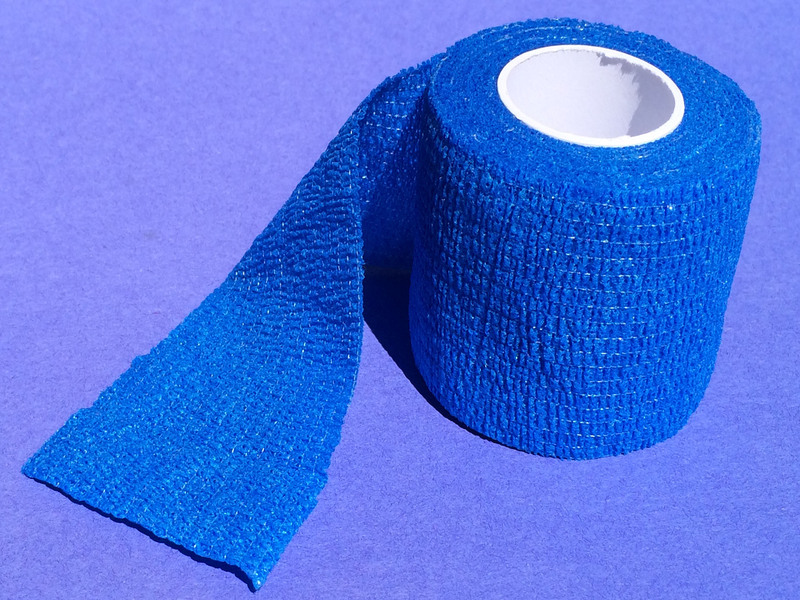 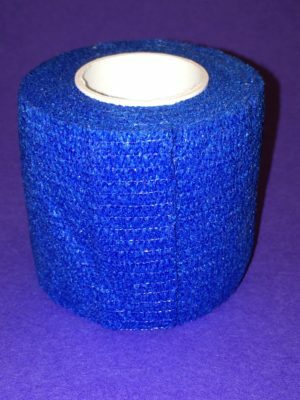 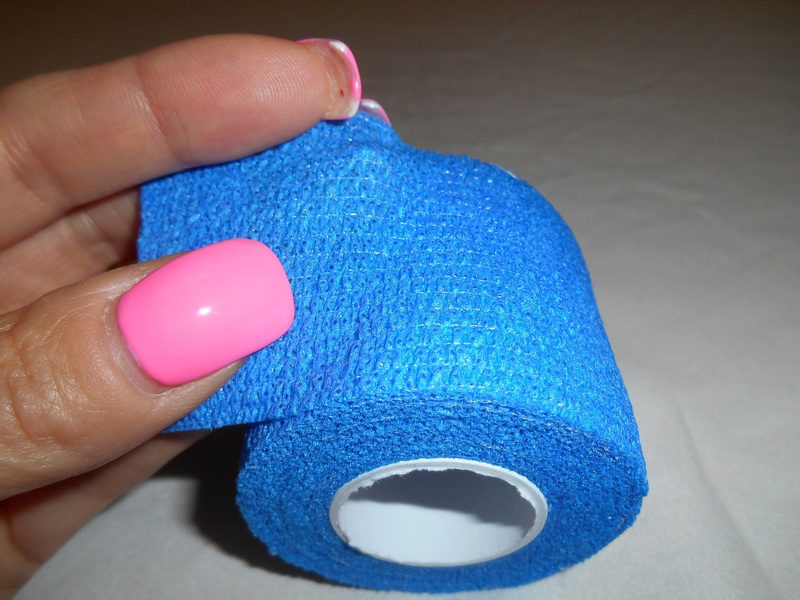 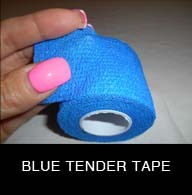 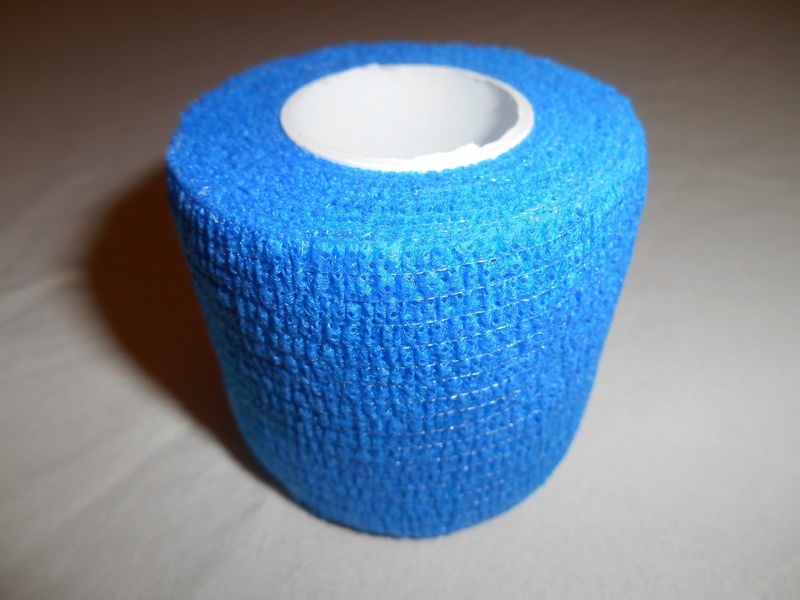 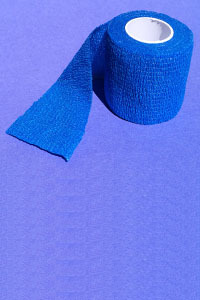 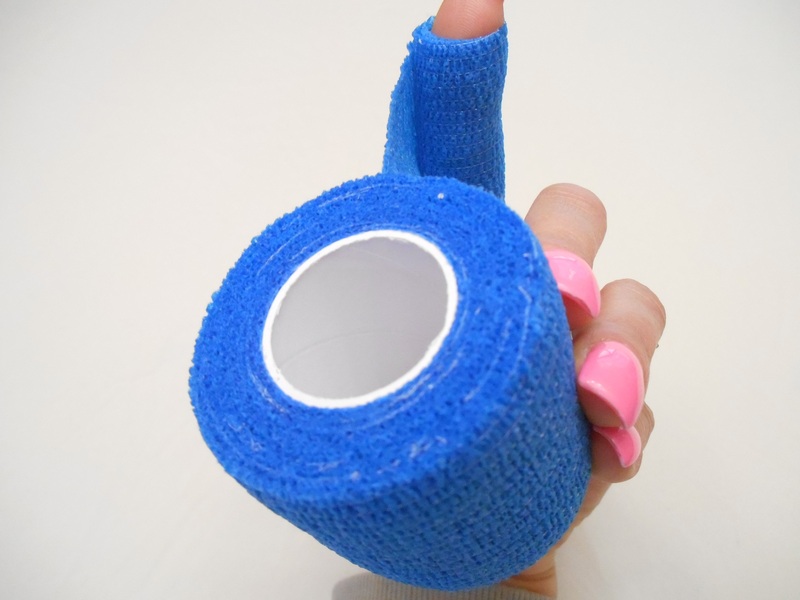 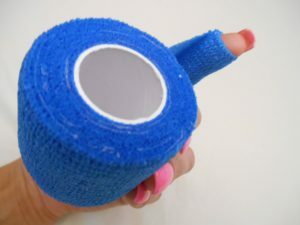 Our Tender Tape Stretch Bandage sticks to itself, not to skin or hair and is Latex free. 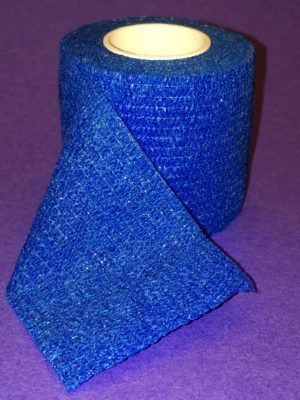 2 in x 5 yards. 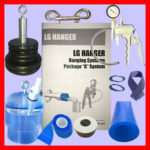 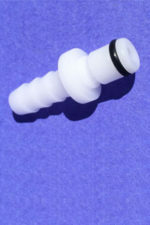 Used primarily by circumcised gentlemen, to tape up before each hanging session.